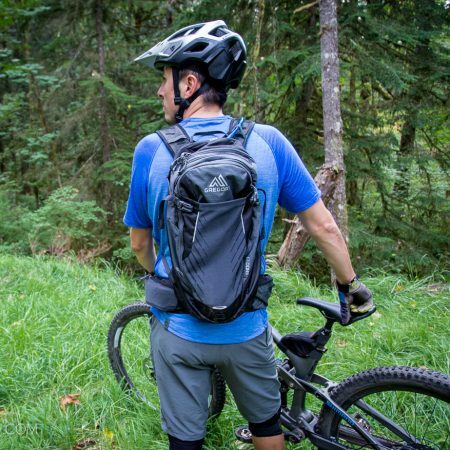 Backpacks for mountain biking can get sweaty, so backpack makers are constantly coming up with solutions to enhance airflow and minimize back sweat. 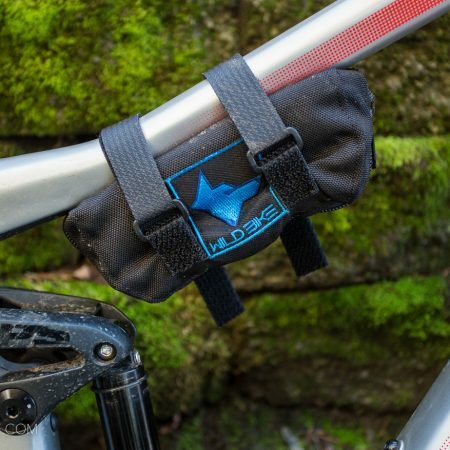 With the capabilities of modern trail bikes allowing us to aggressively ride trails we once would only brave on a gravity specific ride, additional armor and protection is a small investment to make to ensure the adventures continue. 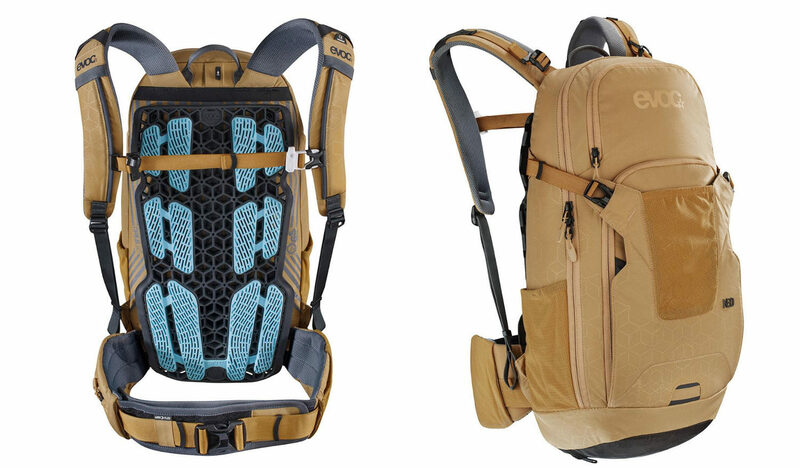 Spine protectors in backpacks have been a thing for the last few seasons, but the new Neo 16L pack from Evoc steps it up, combining spine protection with function. 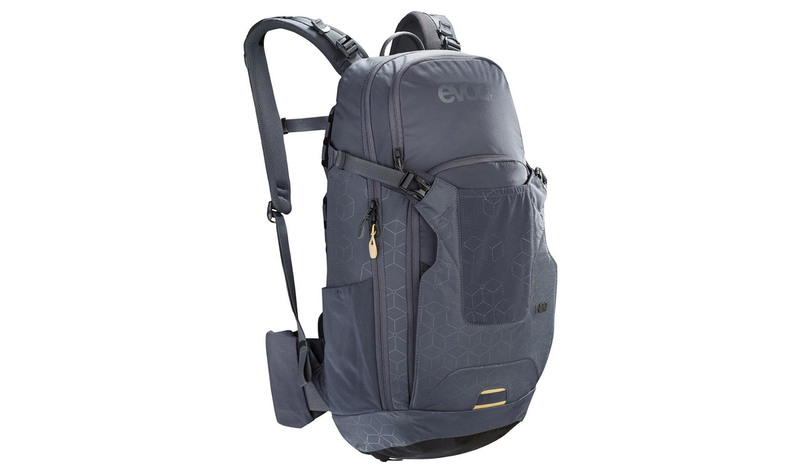 The new Neo pack features Evoc’s new Airshield system, which makes the backpack padding double as the protector, moving the protection closer to the spine. Placing the weight of the padding closer to the body arguably makes the pack carry better and adds stability during quick moves. Made of a nanotech elastomer, the back protector deforms when exposed to tension or pressure, distributing shock and impact force. 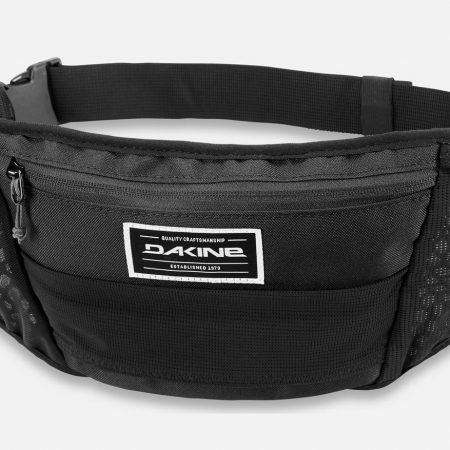 The pack is full featured, with plenty of storage pockets and internal mesh organization pouches, as well as an integrated helmet holder. The Neo pack features a 3-litre hydration bladder, fleece lined goggle pocket two elastic side pockets as well as a built-in rain cover. 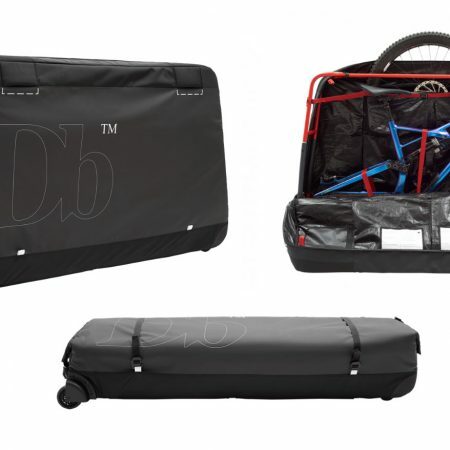 The Neo 16l is available in two colors plus S/M and L/XL sizing. Stepping up the level of customer service, Evoc offers a free crash replacement.